Welcome to the jewel of the Otjipatera Mountains! 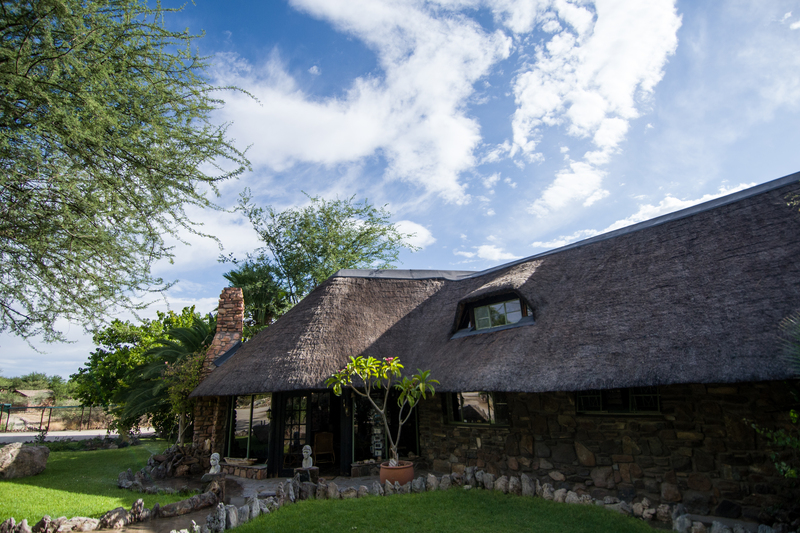 Etusis Game Reserve is a beautiful facility on a property stretching over 21,000 hectares. Outstanding service, a multitude of activities (horse-riding, rock-climbing and much more) as well as an abundance of wild animals, birds and insects are our trademark. The accommodation facilities are arranged beautifully: Loosely strewn around the main lodge building, each self-contained bungalow and luxury tent is designed uniquely. We also offer five camp sites some distance away from the lodge. Etusis Game Reserve is home to the Etusis Foundation whose aim it is to protect the endangered Hartmann’s Mountain Zebra.